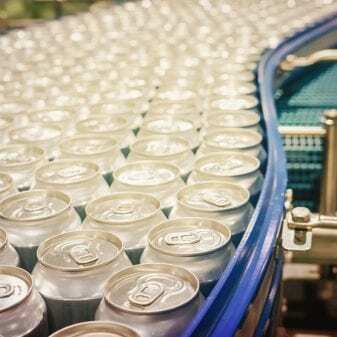 TfA staff have extensive experience on major and minor brewery and beverage plant projects from complete brew house replacement to hazardous chemicals and CO2 recovery. 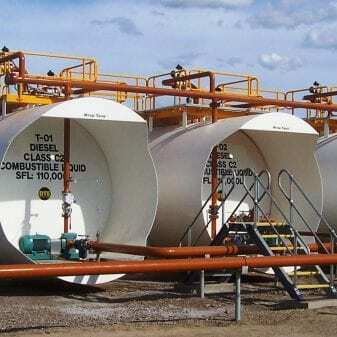 TfA is also a member of the Australasian Institute of Dangerous Goods Consultants and can assist in the identification and classification of dangerous goods within your facility, conduct audits, undertake risk assessments and incorporate changes into your existing design. since its introduction into Australia. and deliver your project nationally. TfA staff have experience on a variety of major projects, in client representation, design and project management.